 In 2017, these Representatives and Senators were at the front and center on veterans’ issues or were dynamic veterans themselves. 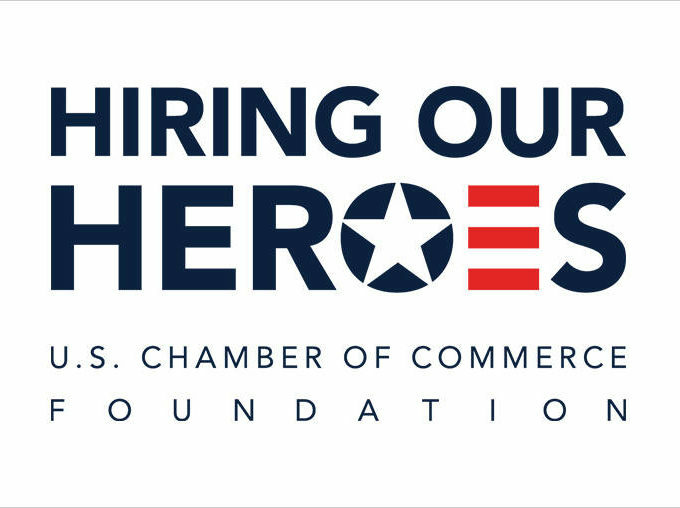 During challenging times at VA, and with more than 16 years at war, these members are on the leading edge of the policies that affect our nation’s service members and veterans. 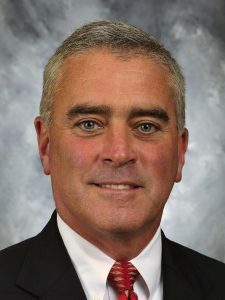 Brad Wenstrup is a veteran, doctor, and member of Congress. 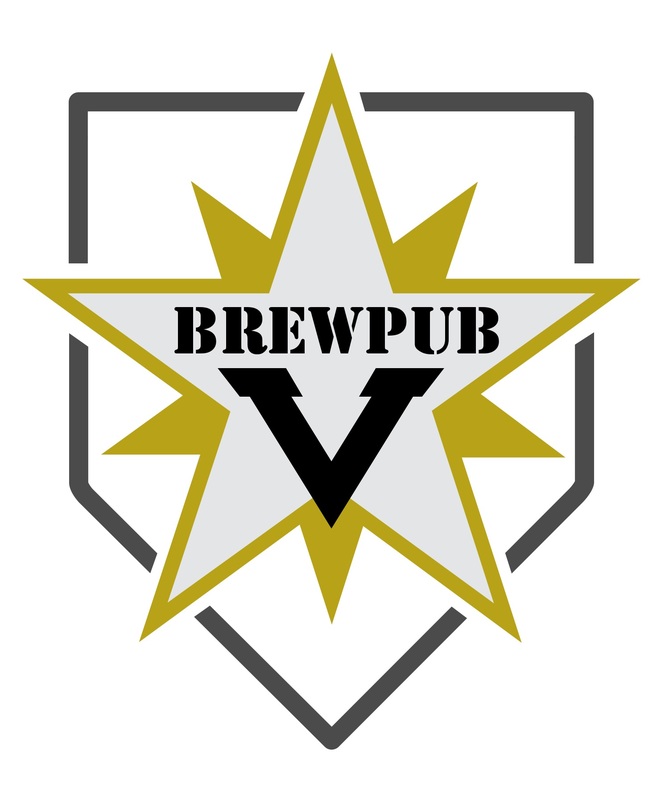 Wenstrup serves as a member of the House Committee on Veterans’ Affairs and as a member of the Veterans Affairs Subcommittee on Economic Affairs. Wenstrup joined the U.S. Army Reserve in 1998, attaining the rank of colonel. In 2005-06, Wenstrup served a tour in Iraq as a combat surgeon with the 344th Combat Support Hospital in Iraq. Wenstrup was awarded the Bronze Star Medal and Combat Action Badge. Wenstrup’s experience as combat surgeon came in handy this past year as he twice responded to tragic events. In June of 2017, fellow Representative Steve Scalise was shot at a practice for the Congressional softball game and Wenstrup rushed to aid him on the field. Scalise claims that Wenstrup saved his life that day. Again in February 2018, Wenstrup found himself in an unforeseeable emergency and, without hesitation, jumped in to help. An Amtrak passenger train carrying dozens of GOP lawmakers to a Republican retreat in West Virginia struck a garbage truck outside Charlottesville, Virginia. The victim Wenstrup tended to was bleeding from his nose and around his mouth. Wenstrup aided by maintaining his airways and making sure he was breathing. 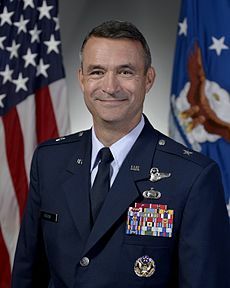 In 2008, then-Col. Don Bacon took charge of his new command, Ramstein Air Base, to find it beset by allegations of sexual assault. Acting swiftly, Bacon decided transparency would be the best deterrent. Every willing survivor would have his or her day in court and each convicted perpetrator’s name and the sentence would be publicized. After retiring from the Air Force in 2015, the voters of Nebraska’s 2nd Congressional district elected Bacon to represent them in the House of Representative in 2016. Continuing his efforts to create quality in the workplace, Bacon co-sponsored the Congressional Accountability and Hush Fund Elimination Act. It prohibits the future use of taxpayer dollars to pay sexual harassment and sexual assault claims against members of Congress and staff. Adam Kinzinger served in the Air Force in both Iraq and Afghanistan. 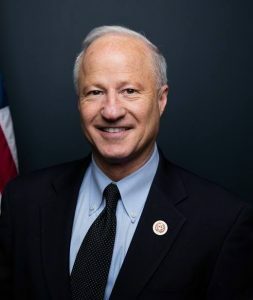 He has always been a strong supporter of U.S. leadership in the Middle East, and he was among the first members of Congress to call for airstrikes against ISIS. He continues to focus on eradicating this threat with a comprehensive and detailed strategy. 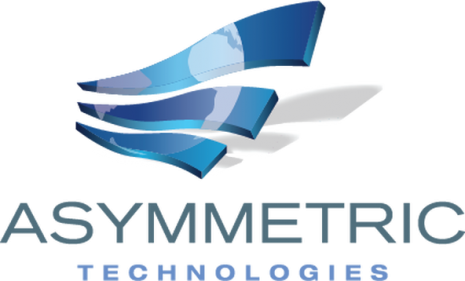 In 2007, he received the United States Air Force Airman’s Medal for saving the life of a young woman who was being violently attacked. He wrestled the knife away from the attacker and pinned him to the ground until the police arrived. He was also awarded the National Guard’s Valley Forge Cross for Heroism and was selected as the Southeastern Wisconsin American Red Cross Hero of the Year. 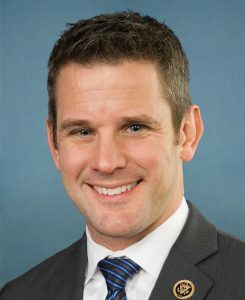 Currently serving as a Deputy Republican Whip at the age of 38, Congressman Kinzinger is one of the youngest Members of Congress and was named ‘A Republican Role Model for 2017’ by the Washington Post. Isakson served in the Georgia Air National Guard from 1966 to 1972, achieving the rank of Staff Sergeant. While the Senator has long since left military service, he continues to fight for those who serve. 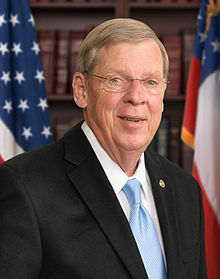 Isakson has been a member of the Senate Veterans’ Affairs Committee since 2005. In 2017, Isakson was a co-sponsor of many crucial bills that passed the President’s desk and became law. Three of these bills were S. 1616 Bob Dole Congressional Gold Medal Act, S. 1094 Department of Veterans Affairs Accountability and Whistleblower Protection Act of 2017, and S. 544 A bill to amend the Veterans Access, Choice, and Accountability Act of 2014 to modify the termination date for the Veterans Choice Program. As her first committee assignment, Julia Brownley requested to serve on the House Committee on Veterans’ Affairs. 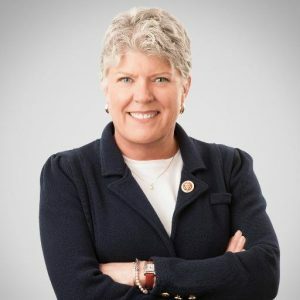 Brownley was elected as Ranking Member of the House Veterans’ Affairs Subcommittee on Health, and she also serves on the House Veterans’ Affairs Subcommittee on Disability Assistance and Memorial Affairs. As Ranking Member of the Health Subcommittee, Brownley focuses on improving veterans’ access to mental and physical health care, improving services for female veterans, and helping servicemembers transition from the military to the VA health care system. To name a few of Brownley’s achievements in 2017, she signed on as a cosponsor to H.R. 1545 VA Prescription Data Accountability Act 2017, H.R. 873 Global War on Terrorism War Memorial Act, H.R. 2288 Veterans Appeals Improvement and Modernization Act of 2017, and H.R. 3218 Harry W. Colmery Veterans Educational Assistance Act of 2017; all of which were signed by the President and became law.